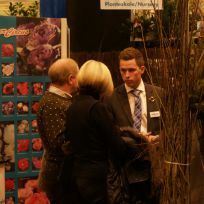 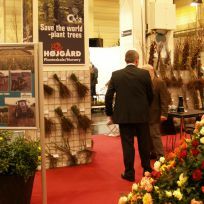 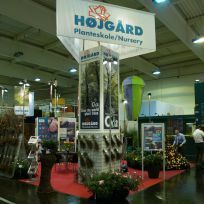 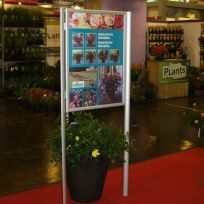 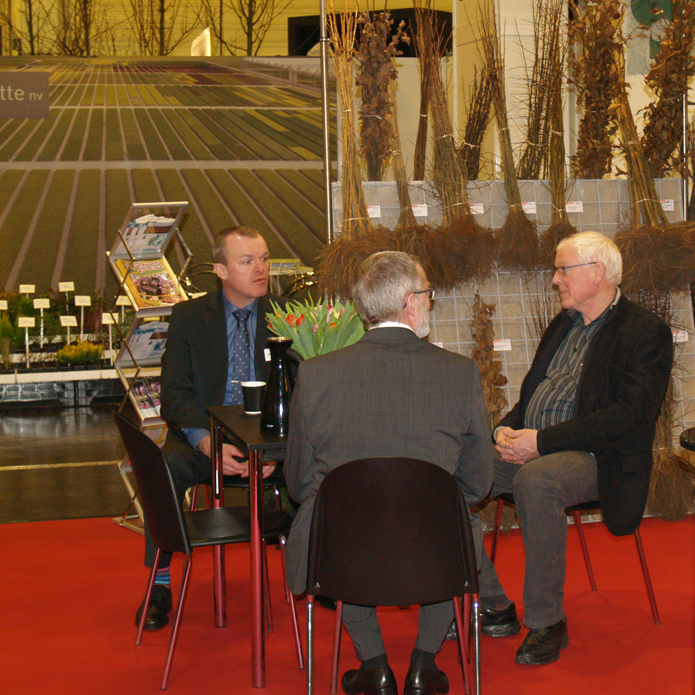 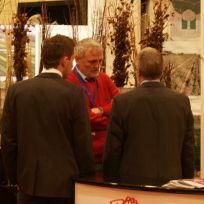 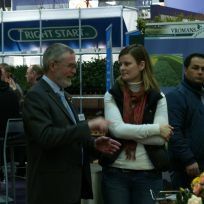 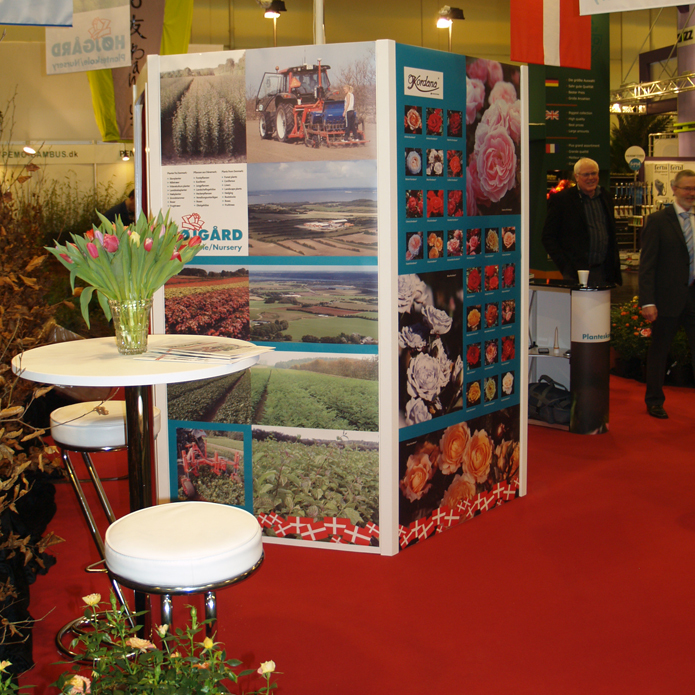 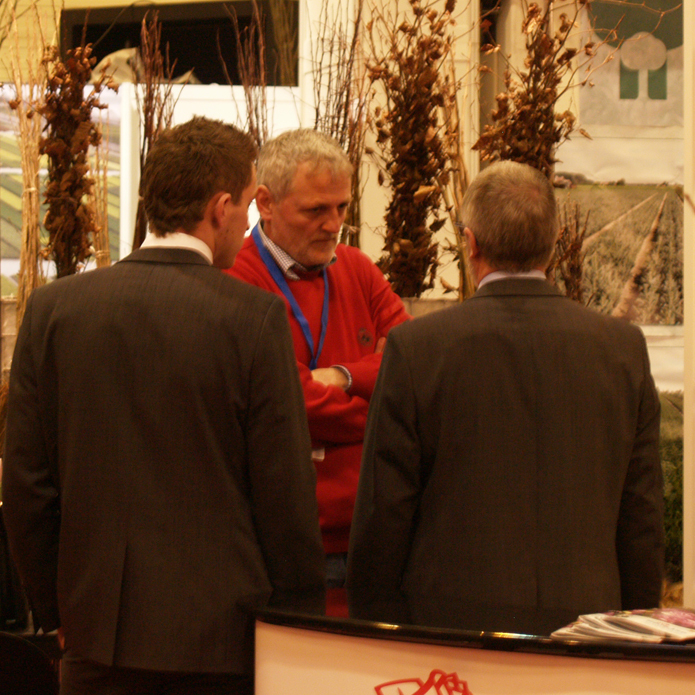 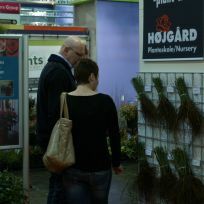 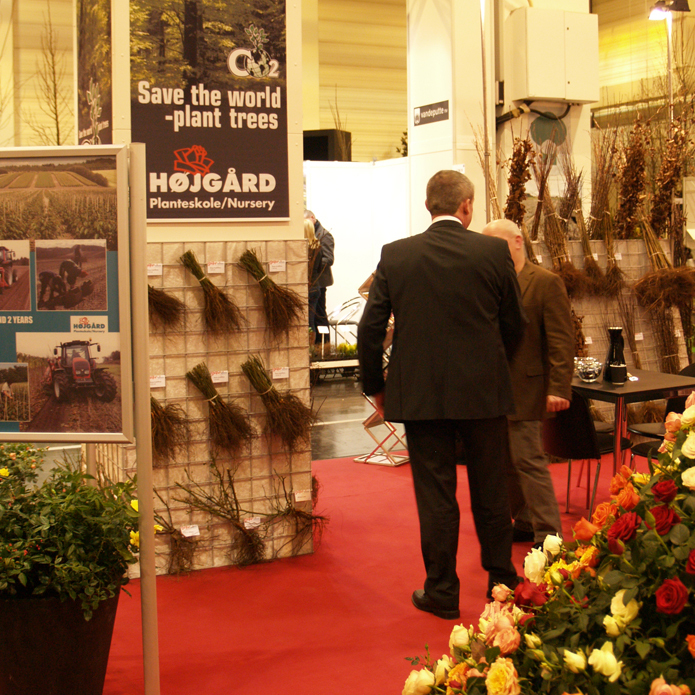 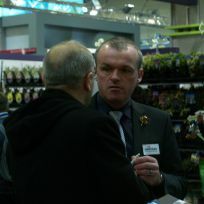 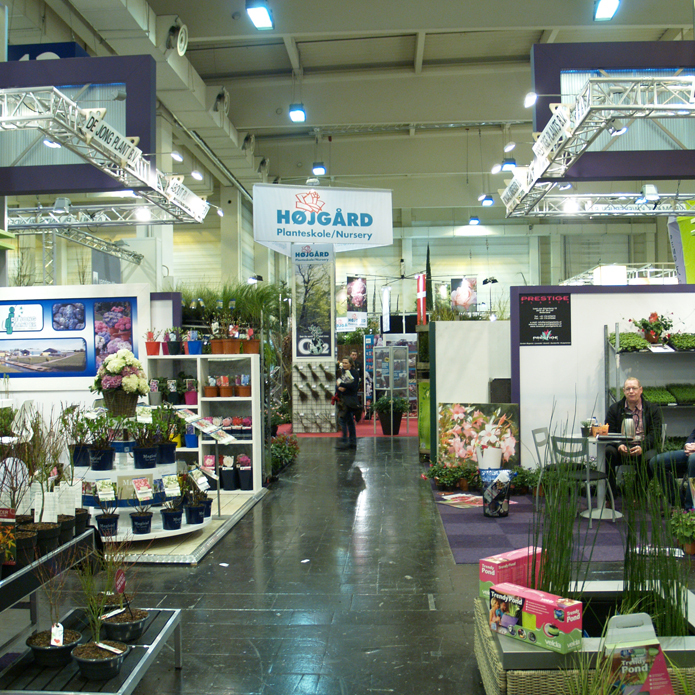 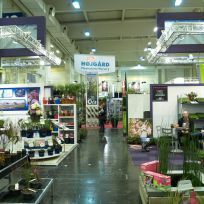 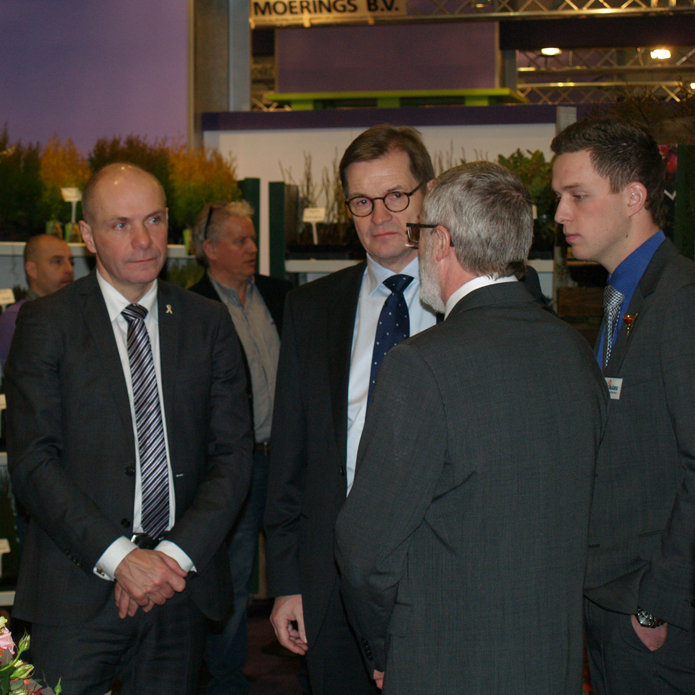 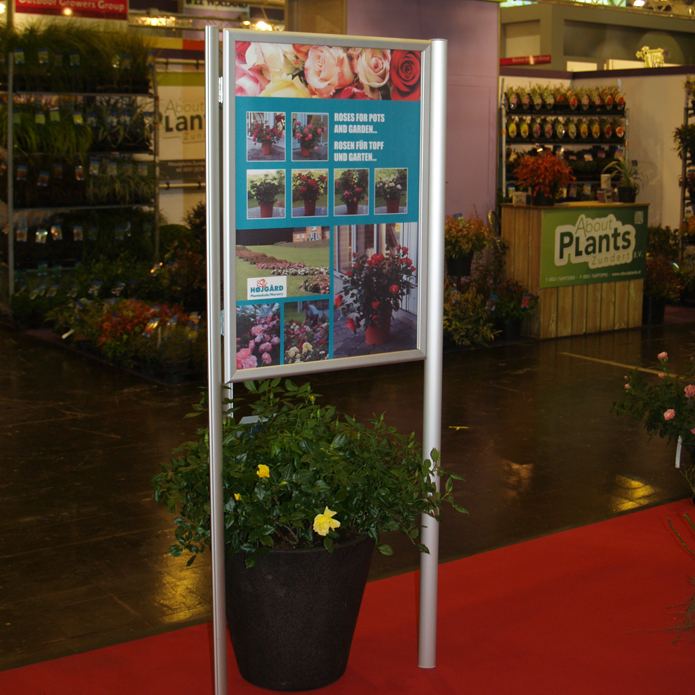 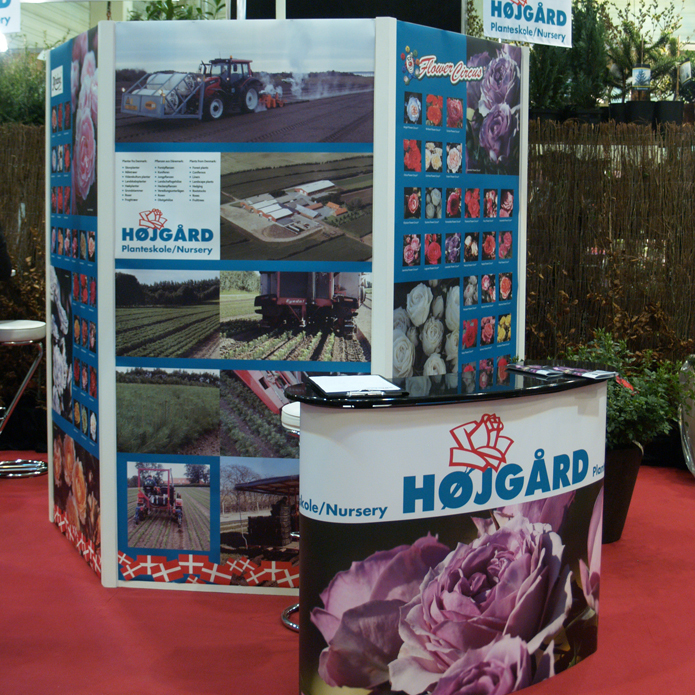 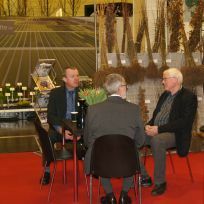 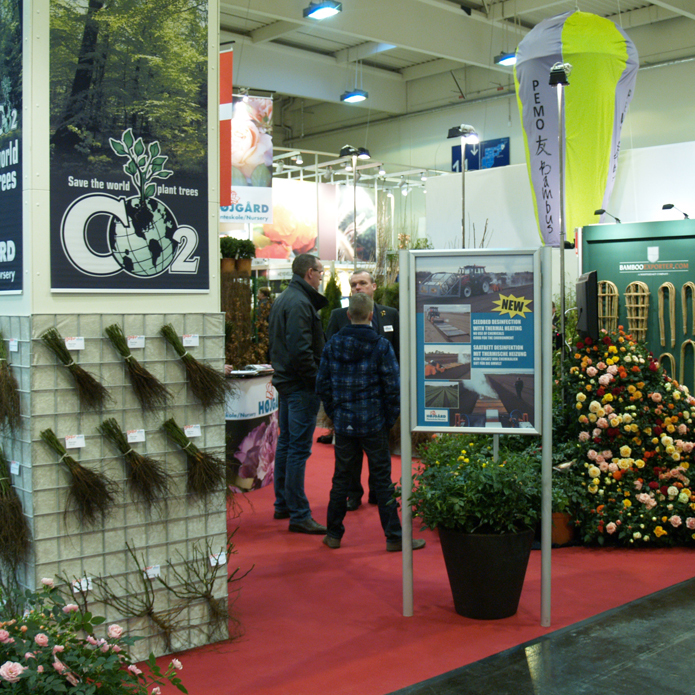 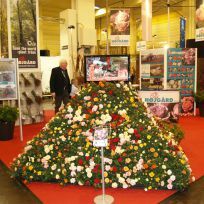 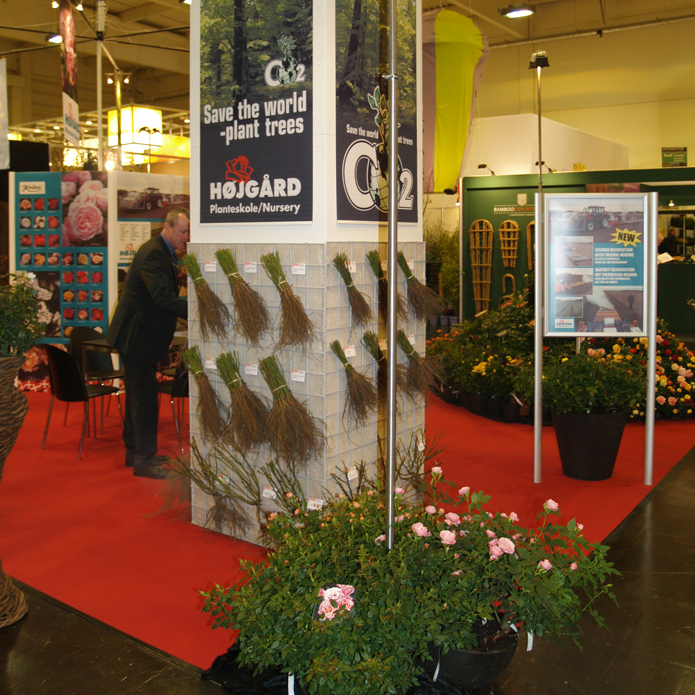 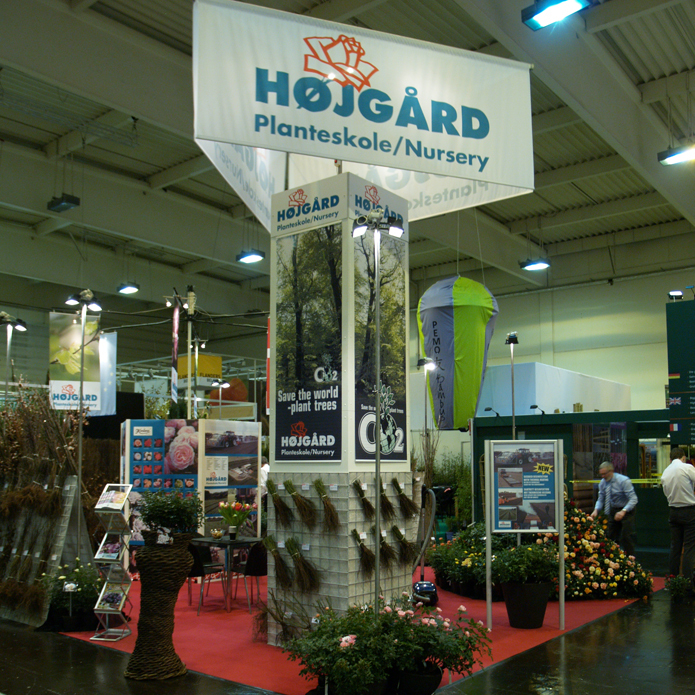 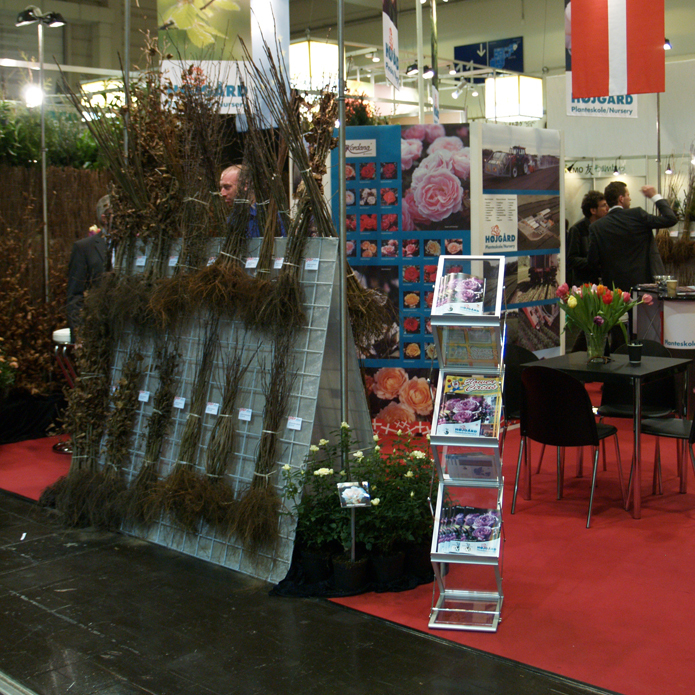 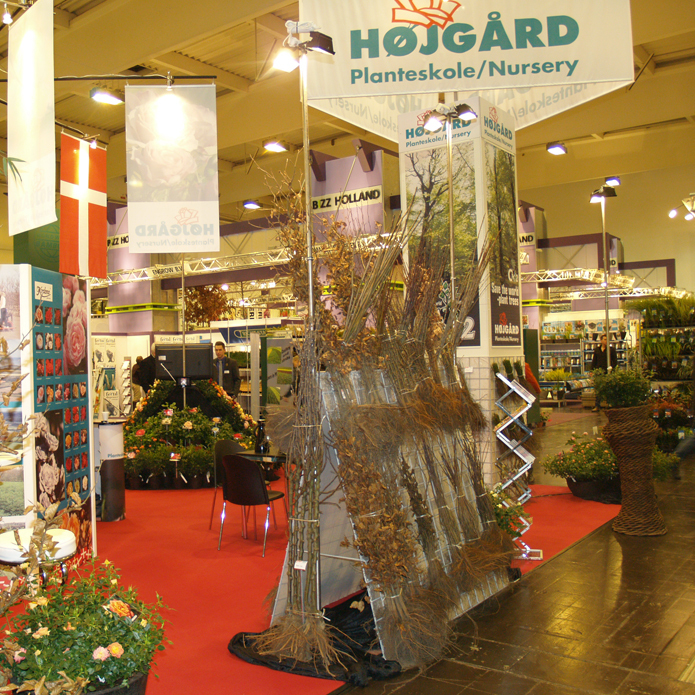 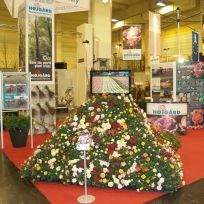 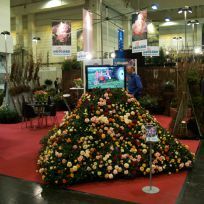 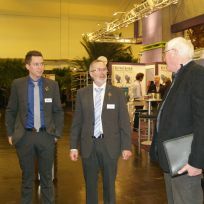 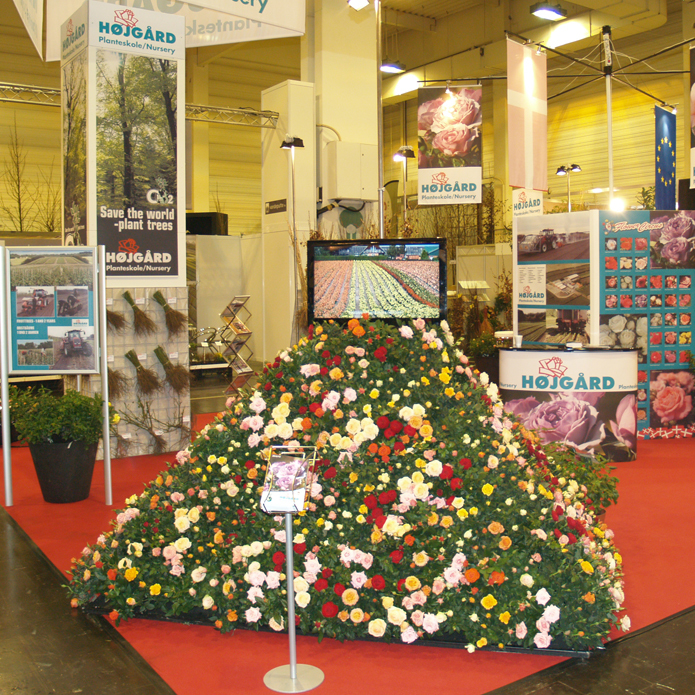 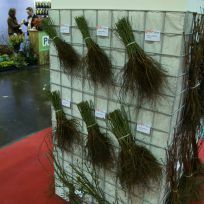 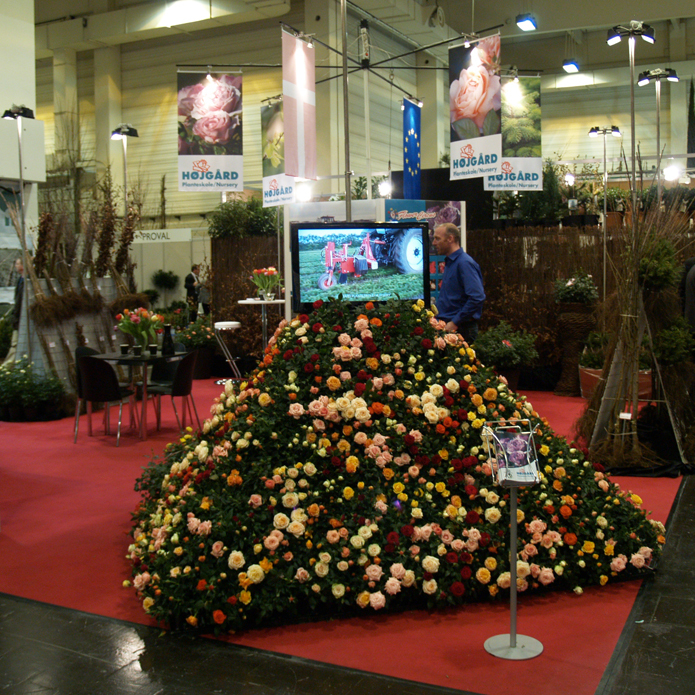 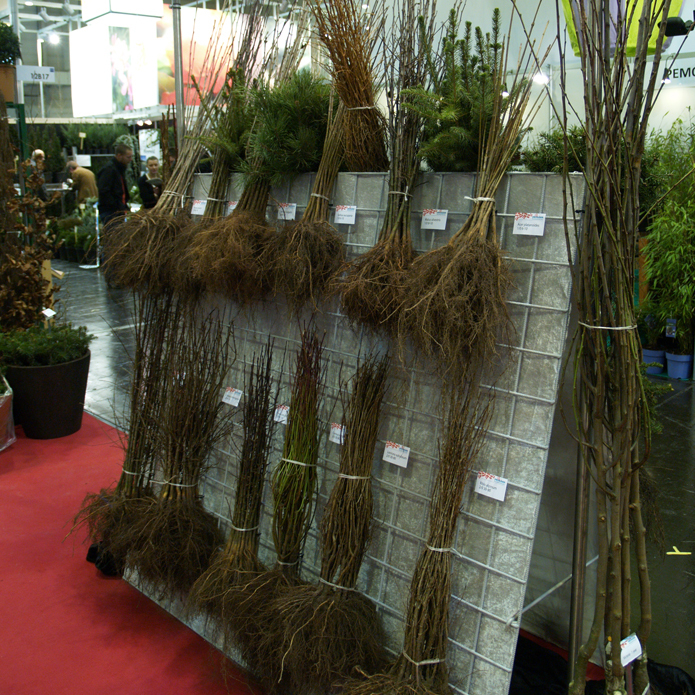 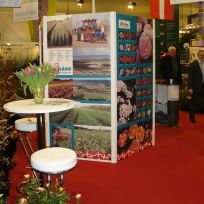 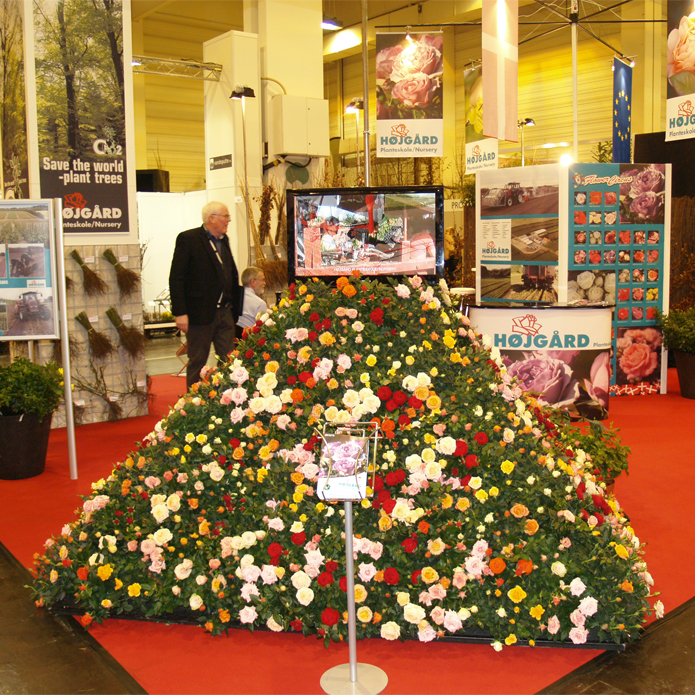 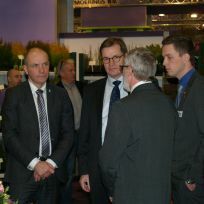 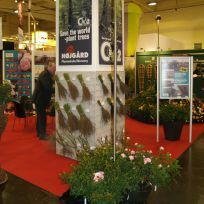 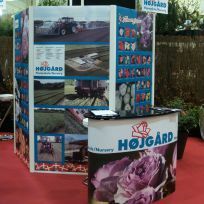 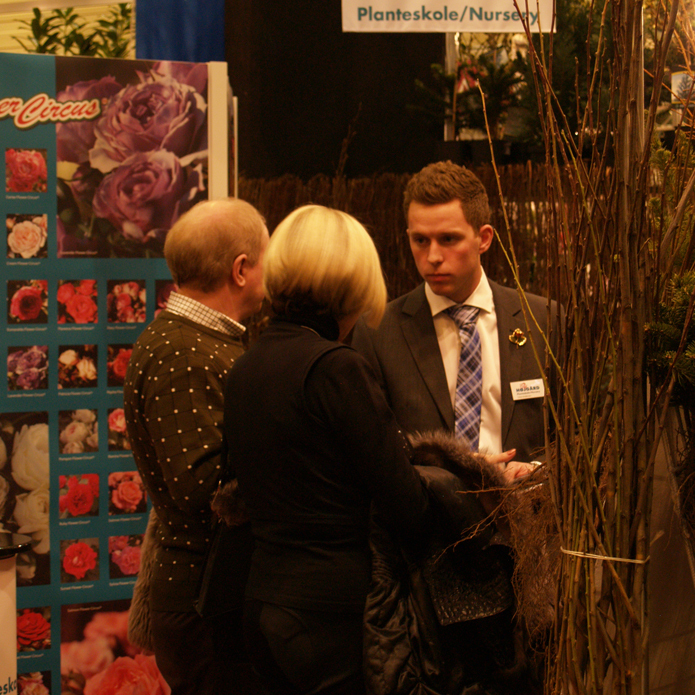 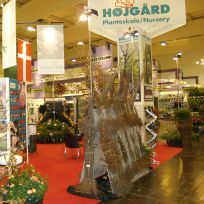 From Tuesday 28 January to Friday 31 January Hojgaard Planteskole / Nursery are placed in hal 12 - Stand B17. We are showing a part of the production from the nursery. 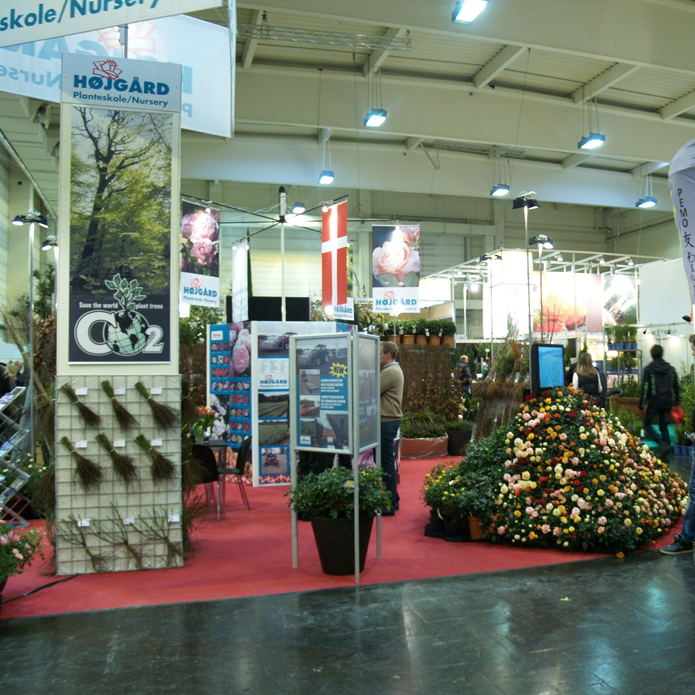 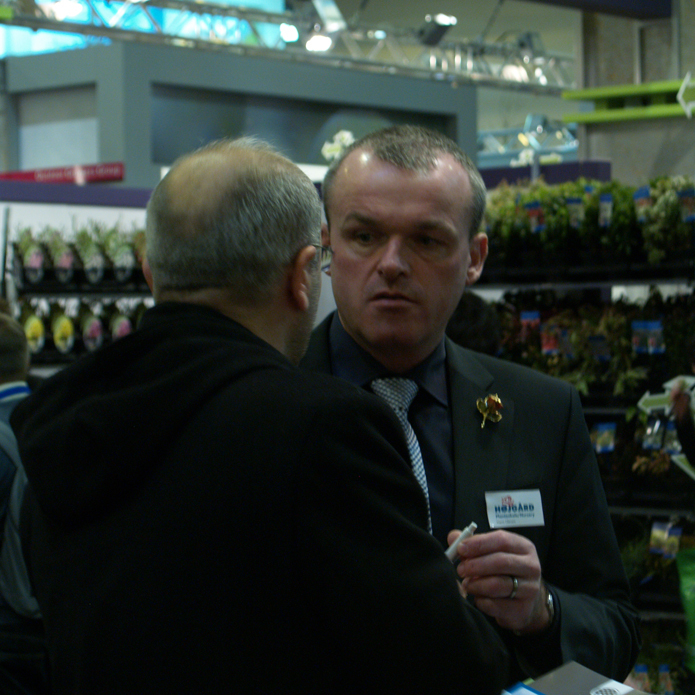 The IPM Fair is an international trade fair for horticulture, nurseries, florists and what follows - everything from pots to fountains, etc. 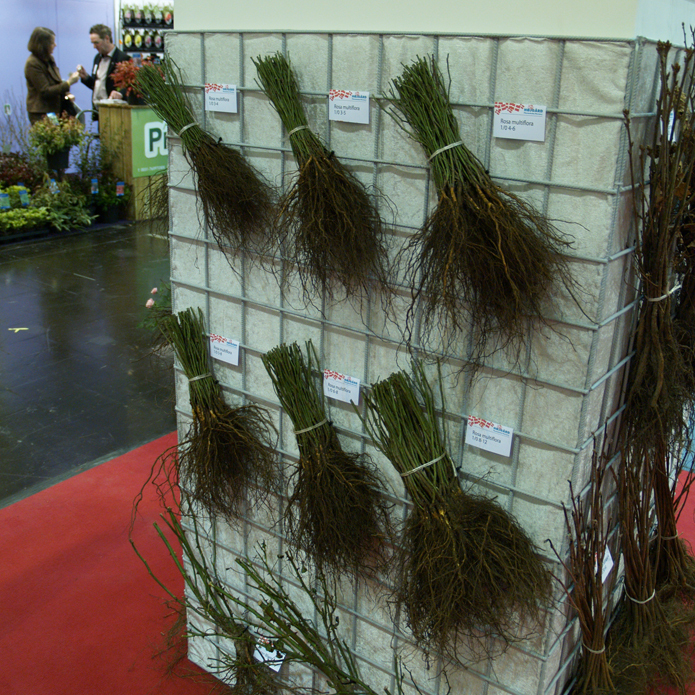 for a very wide range of plants for gardens, parks, forests, etc. 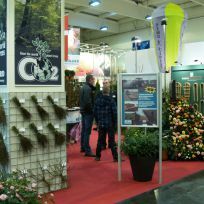 The fair are normaly visited by 60,000 guests at the 4 days.